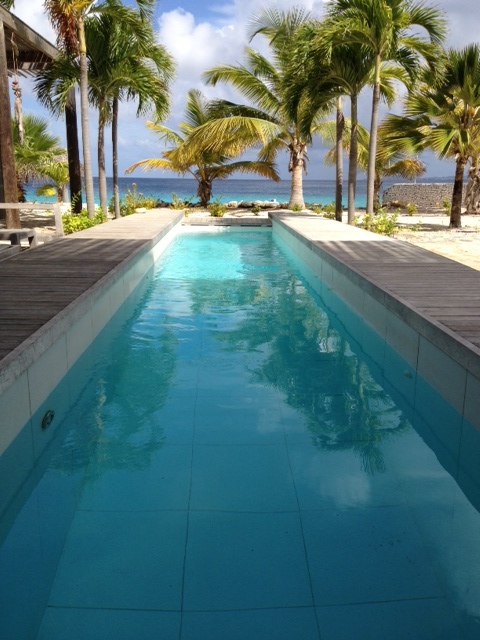 I was inspecting luxury villas on Bonaire today. It’s a tough job but someone has to do it. This treasure is situated in tranquil Punt Vierkant. Designed by famous architect, Piet Boon, this villa affords splendid views of the tranquil Caribbean sea. Divers and snorkelers will revel in this pristine location. The property features 4 luxury bedrooms complete with lovely bedding, king beds, AC and modern comforts. This villa sleeps 10+ and has ample space for relaxation and entertaining. My discerning clients will enjoy this amazing property. It is pricedd at 6500-7500 USD a week plus tax and service. Email ann@bonairecaribbean.com today for details. This entry was posted on August 9, 2013 at 3:41 pm and is filed under Where to Stay. You can follow any responses to this entry through the RSS 2.0 feed. You can leave a response, or trackback from your own site.